Chase-N-Dad Racing has made big strides in their on track performance in the last few years, those strides have been assisted through great products. Great products like those from Advanced Racing Products (APD). 2019 will be no different, through a partnership that includes the great folks at SDPC Raceshop and APD, Chase-N-Dad Racing looks to make a big move in on track performance. APD is the leader in high performance carburetors, and that didn't come from just sitting around. John Kyle, Joey Hessling, and the whole crew at APD strive day in and day out to create the best carburetor and fuel systems for racers. What sets APD apart from the rest? Their ability to think outside the box and create what racers need to achieve the most optimal performance numbers. The research and development is never over. APD will be coming on board with Rick & Chase in 2019 in a partnership that will help APD and SDPC Raceshop customers alike. 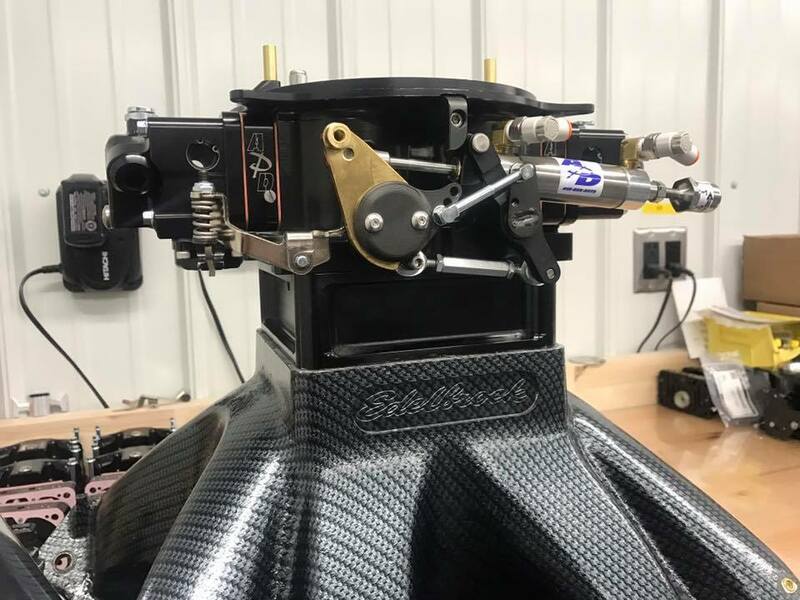 With a variety of APD carburetors, throttle stops, fuel systems, and more equipping the 2019 Chase-N-Dad Racing engine combinations there will be great deal of data collected. 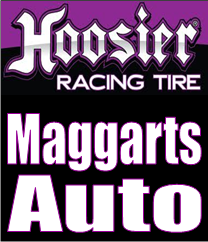 Look for more information on the full details of the testing to come throughout the race season.